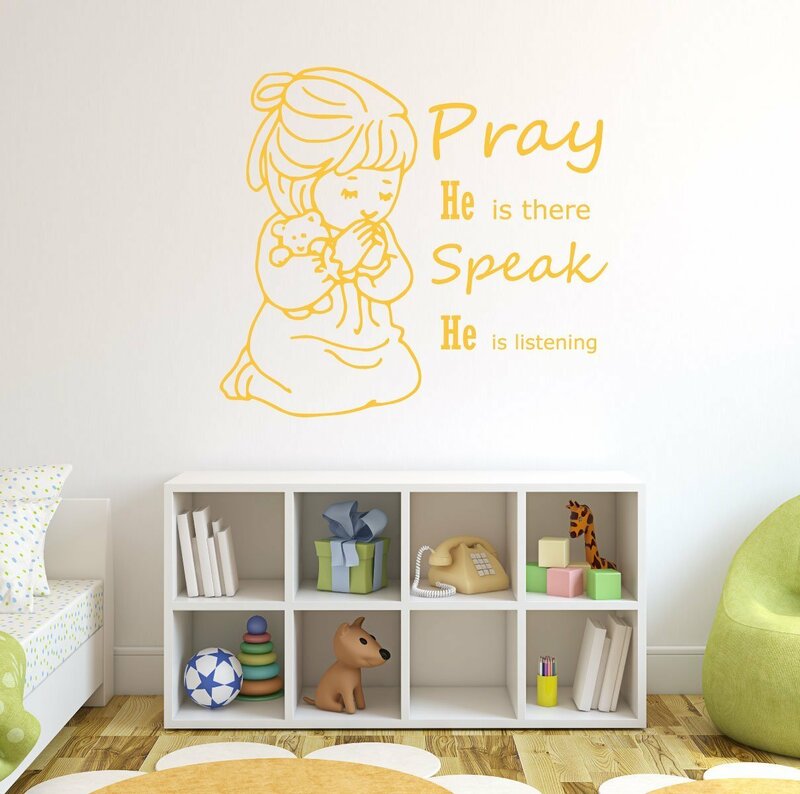 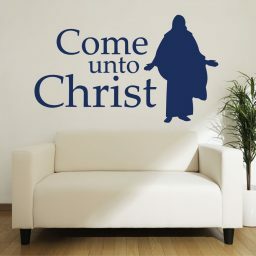 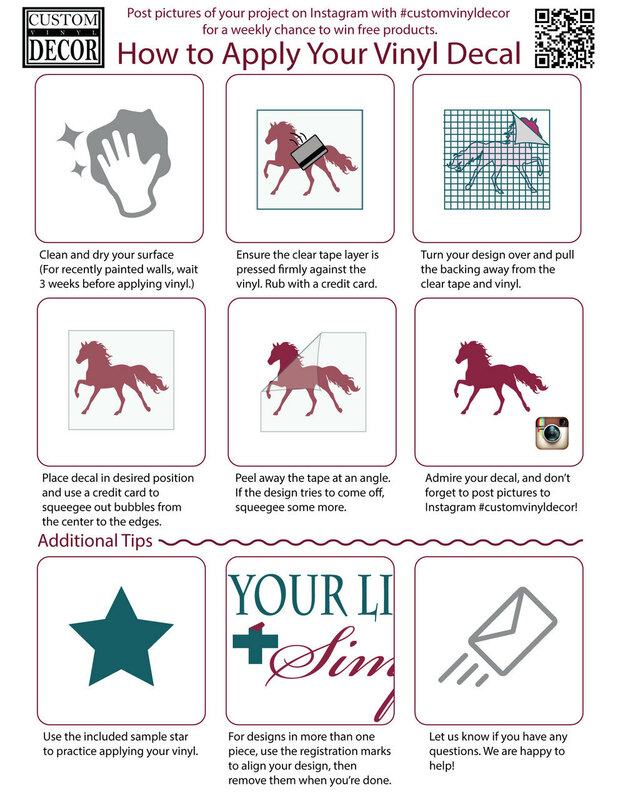 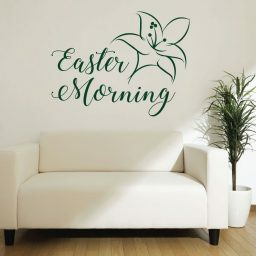 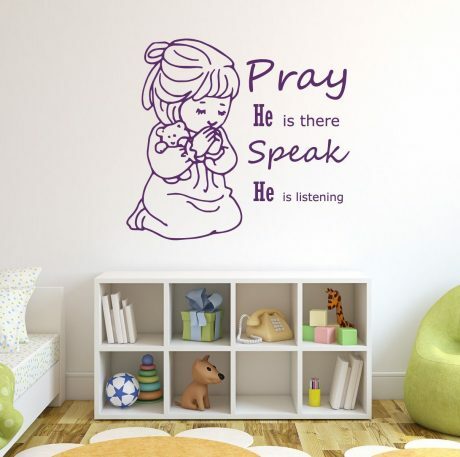 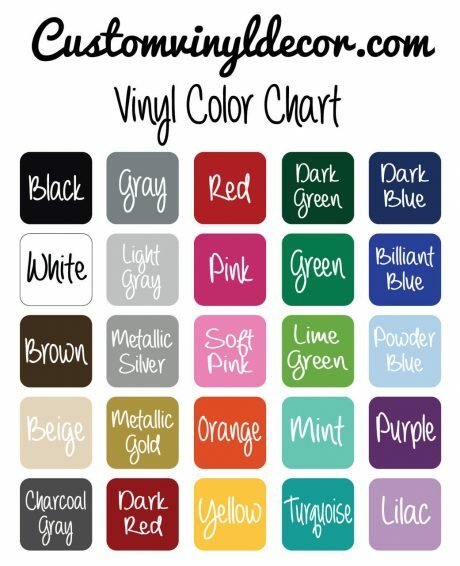 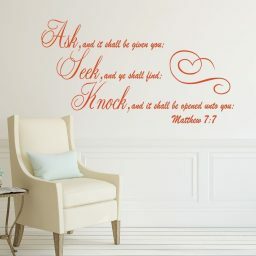 This christian wall decal is a perfect addition to any little girls room. 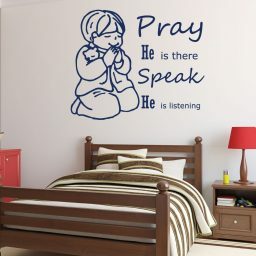 God is always with us and listening to our prayers. 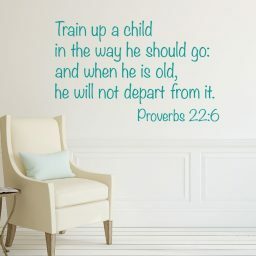 Let us teach our children while they are young to always speak with Him.